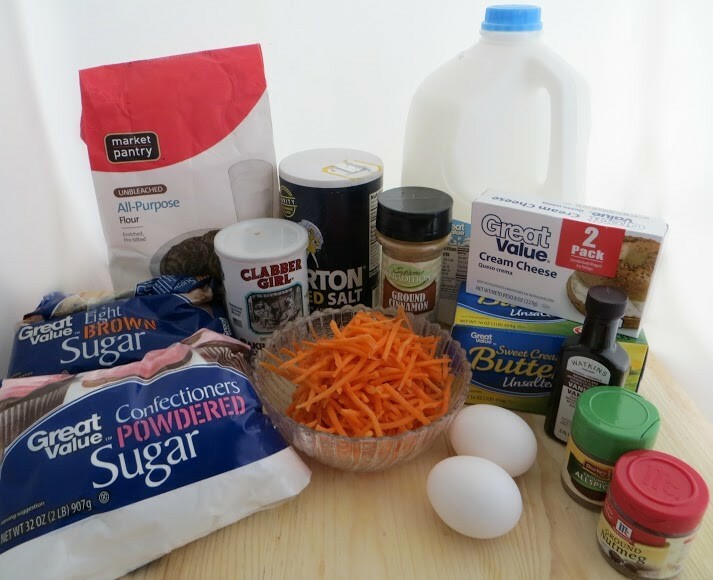 Carrot Cake is one of my favorite desserts…that sweet carrot flavor mixed with smooth cream cheese….it is irresistible! 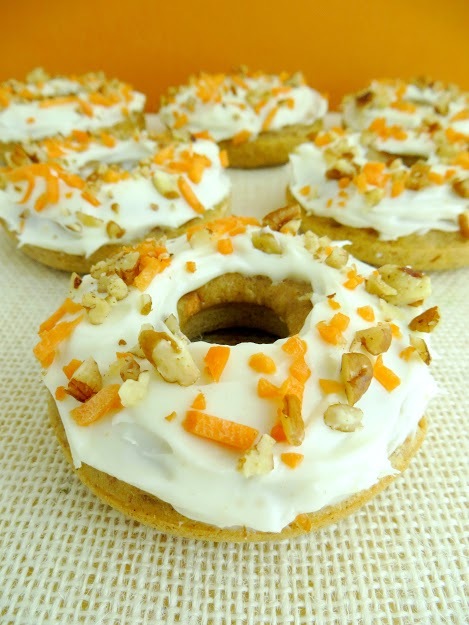 Baked Carrot Cake donuts are just as delicious and maybe even more special. 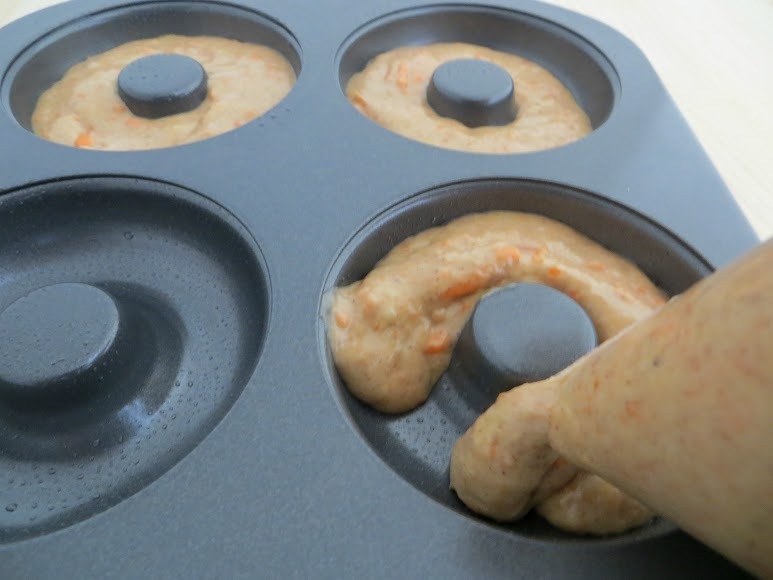 Our family loves donuts! 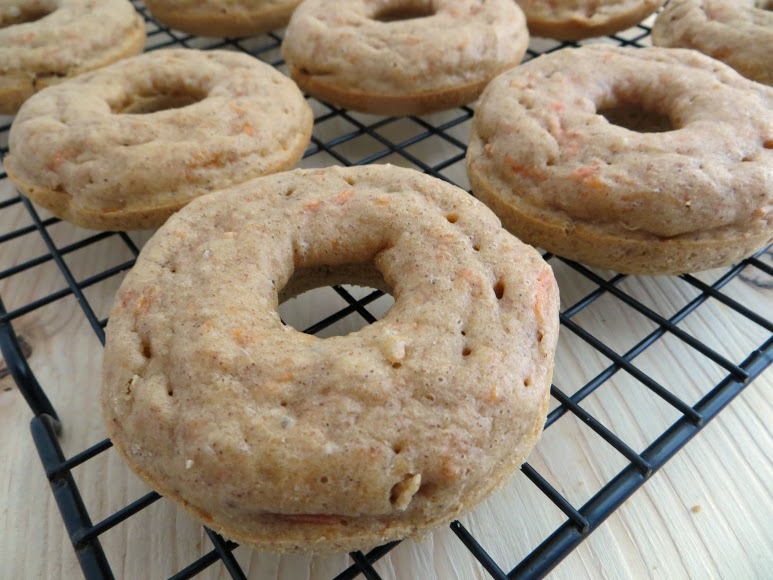 These baked donuts are much healthier than their fried cousins and still incredibly flavorful! 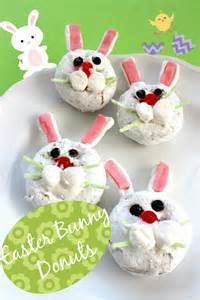 Easter might be the perfect time to try these. 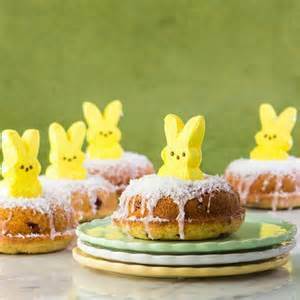 Decorate them with little carrots or perhaps pipe on bunny ears. 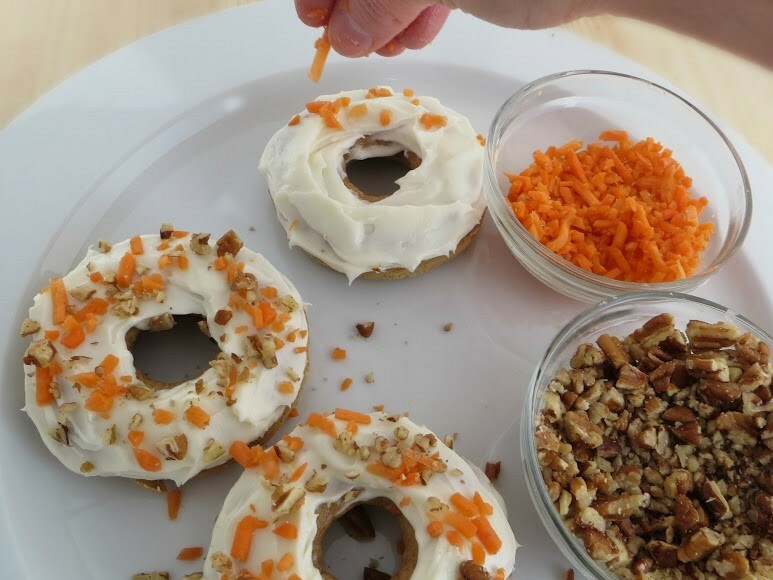 Would your kids love to decorate their own donuts while their colored eggs dry? 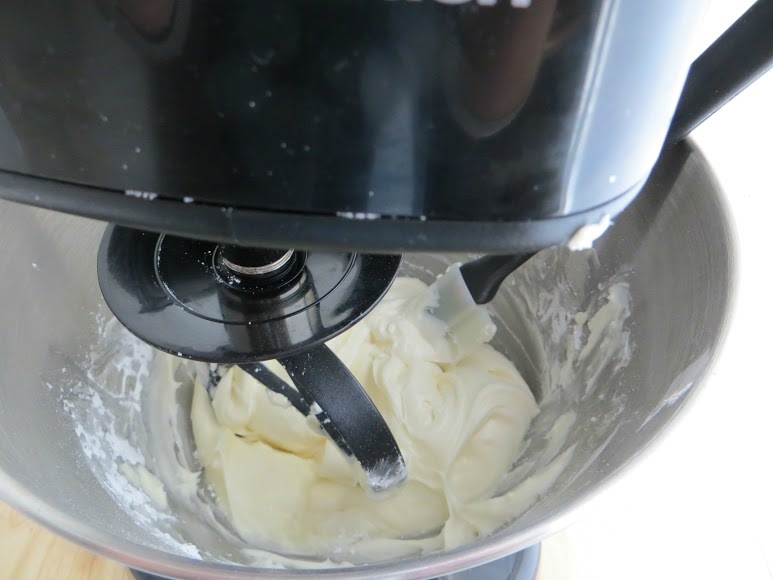 In a small bowl, whisk together the melted butter, eggs, milk, and vanilla. 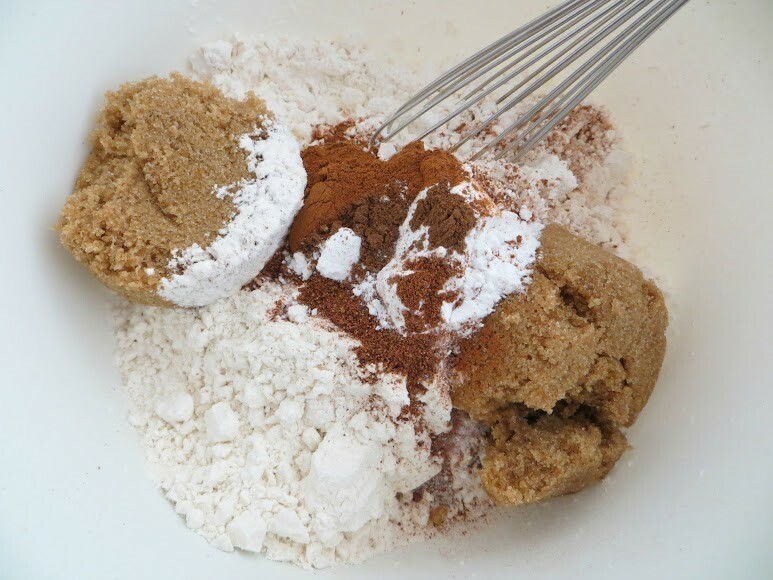 Add this mixture to the dry ingredients and stiruntilfullycombined. 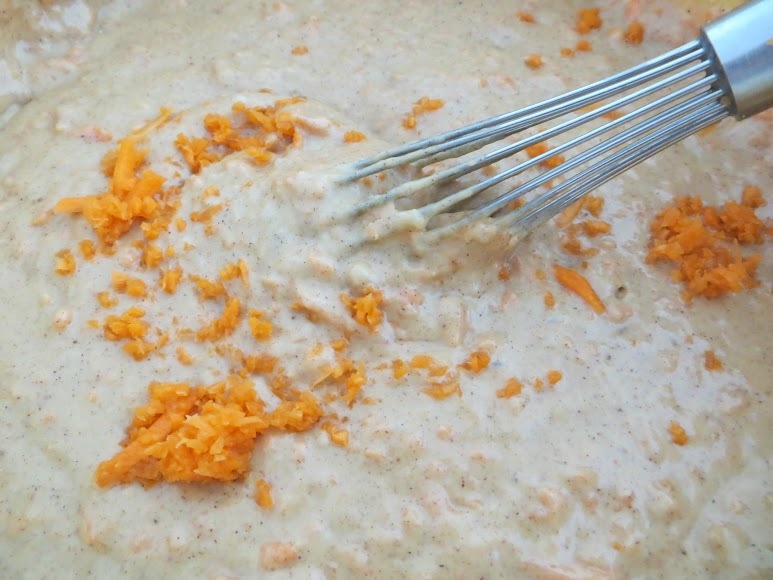 Fold in the shredded carrots. 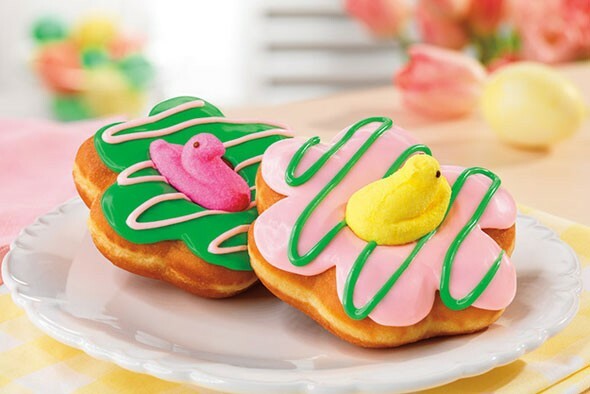 this looks so good i want all of them!!!! !LOL haha. 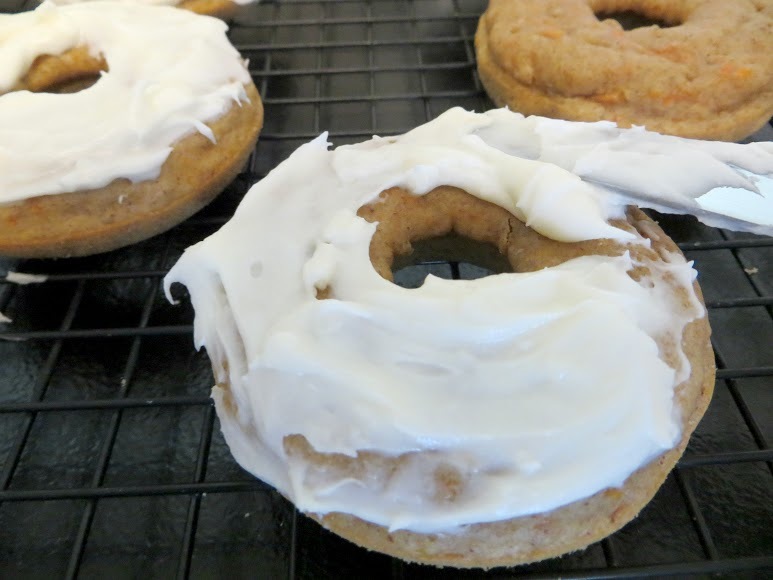 :)but now if it was vegan bethany would have it too.they look so good.yum.and when i am in my own house my future husband would want me to make this and all the other foods here on your blog.keep it up mom love you.